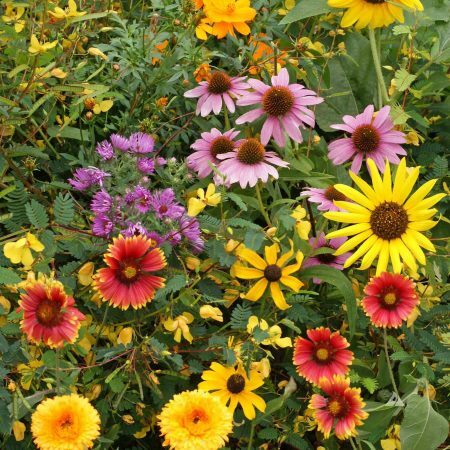 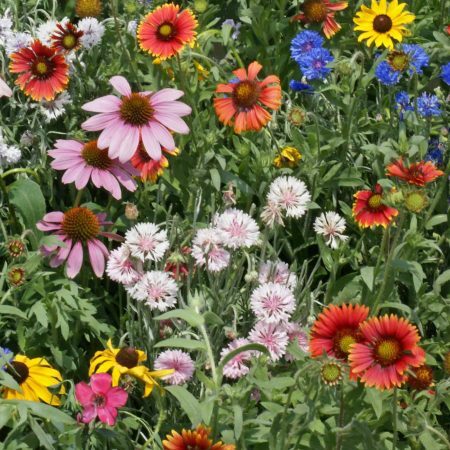 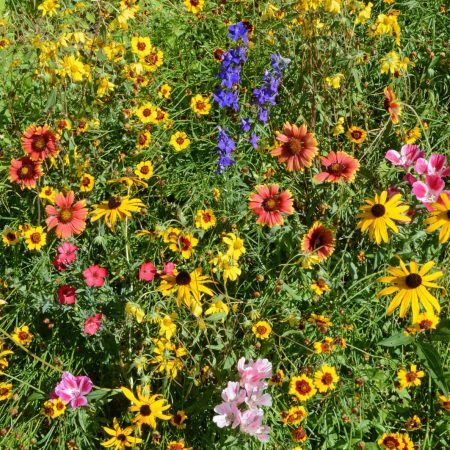 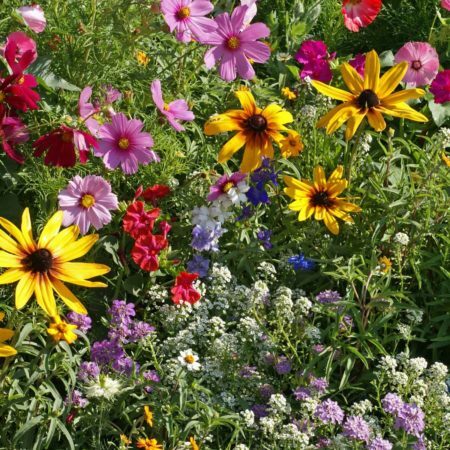 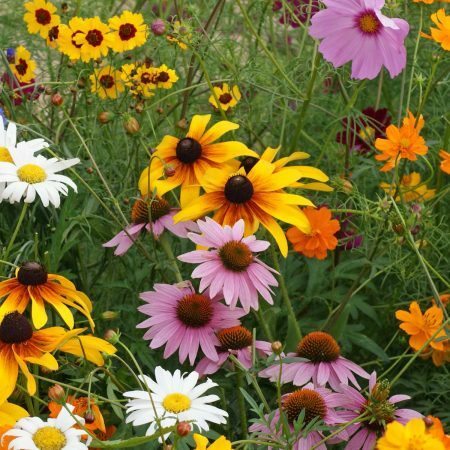 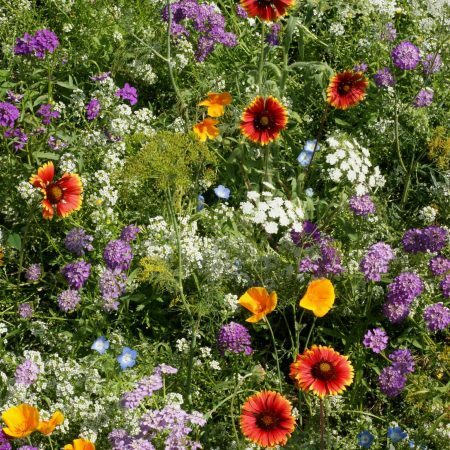 The Cottage Garden Seed Mix contains annuals and perennials and is composed of heirloom, old-fashioned and antique flower varieties. 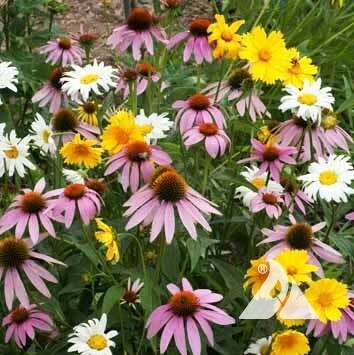 Bring back the past with these favorite plants of yesteryear. 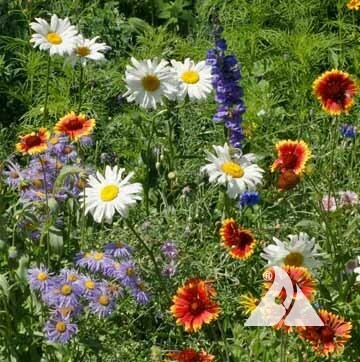 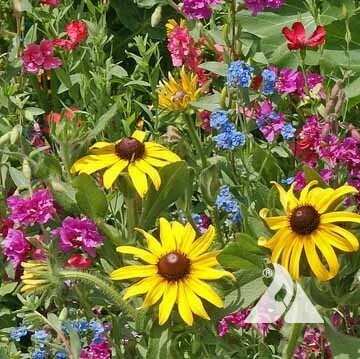 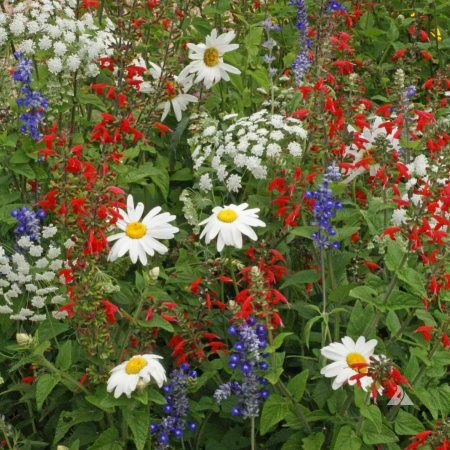 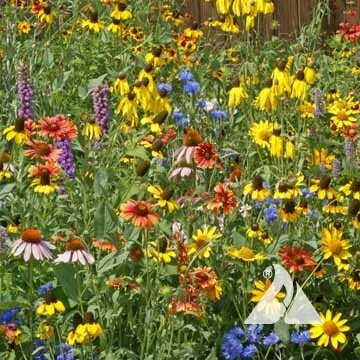 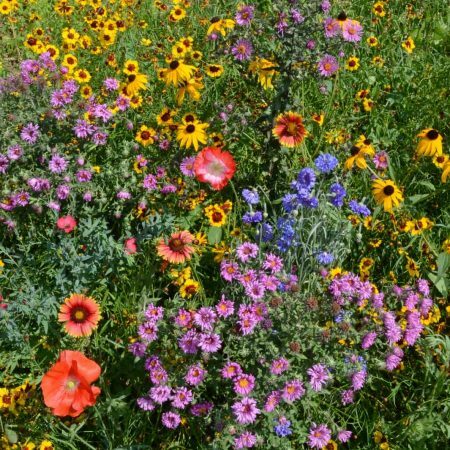 The Red, White and Blue Seed Mixture is a blend of garden flowers and wildflowers in patriotic colors. 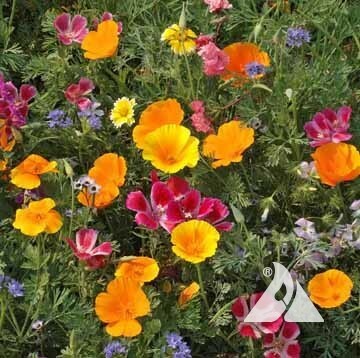 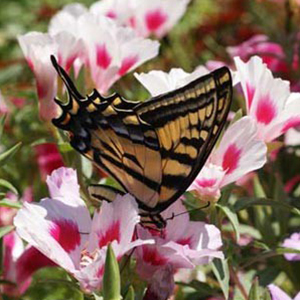 Includes both annuals and perennials. 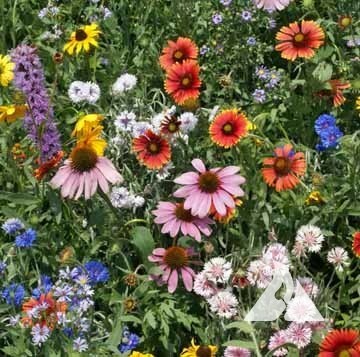 It is our most popular color-themed mixture.